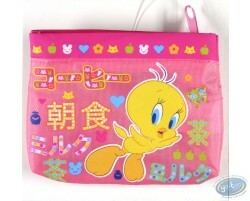 Here is a superb make-up bag embroidered with zipper on the famous Droopy. T-shirt short sleeve lila Barbapapa for kid : size 116/122, mirror. Several available models. 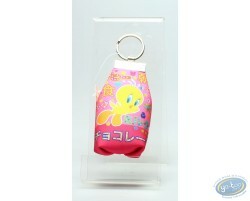 This cuddly door-key Hello Kitty will help you to find easily your keys in your bag.